PLEASE NOTE THIS IS A PROFFESIONAL USE ONLY PRODUCT AND WILL REQUIRE A PEST CONTROL LICENCE OR PROOF OF A COMPLIANT FARM ASSURANCE SCHEME IN ORDER TO PURCHASE. PLEASE EMAIL US A COPY TO sales@farm-country.co.uk YOUR ORDER WILL BE PENDING UNTIL WE RECEIVE THIS DOCUMENTATION. IF WE DO NOT RECEIVE THIS WITHIN 30 DAYS THE ORDER WILL BE CANCELLED. 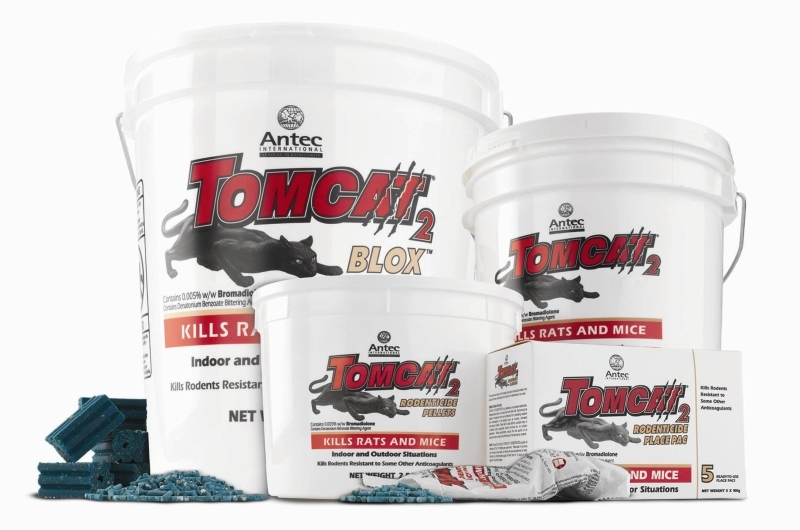 Tomcat 2 Blox 8kg. 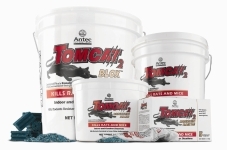 Highly palatable rodenticide containing Bromadialone. For indoor and outdoor use. Kills rodents resistant to other anticoagulants and contains a bittering agent to deter consumption by children.